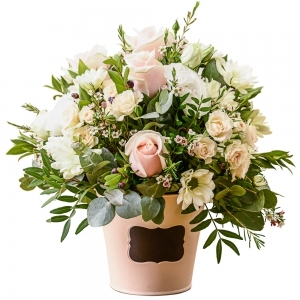 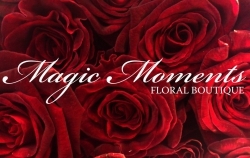 Since opening in 2012 Magic Moments Floral Boutique has established a reputation for excellence in design and service. 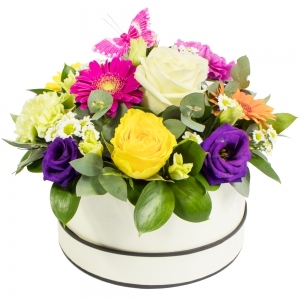 Combining over 40 years experience our team brings together influences from around the world. 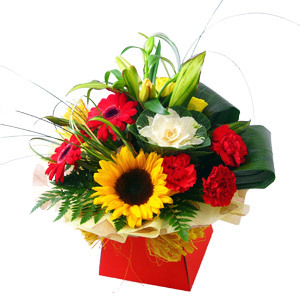 We have forged our very own unique identity and our work is very highly regarded amonst our existing clients. 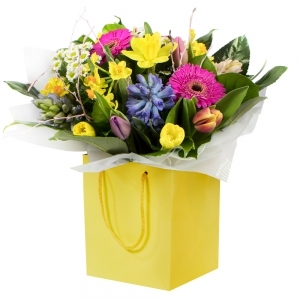 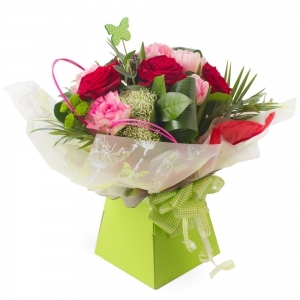 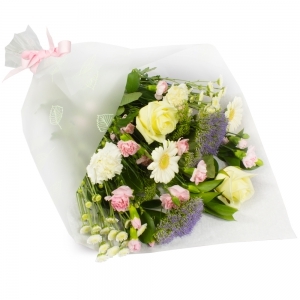 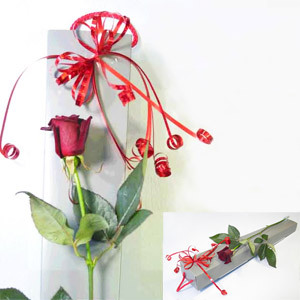 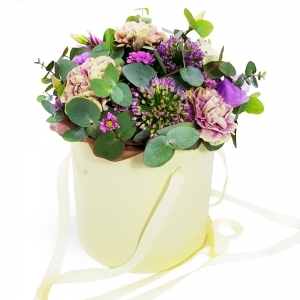 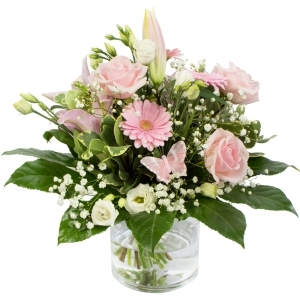 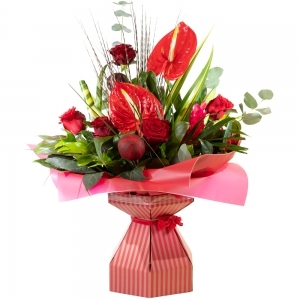 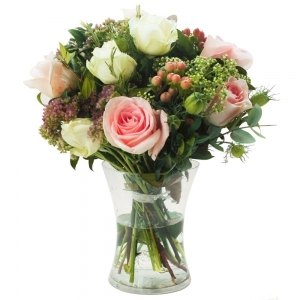 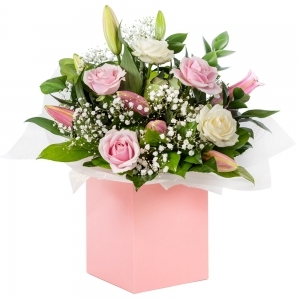 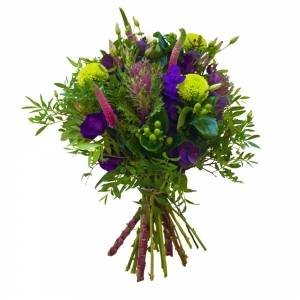 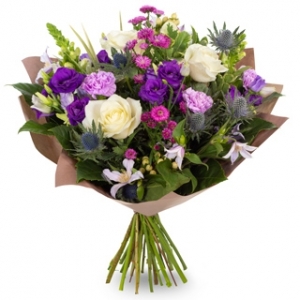 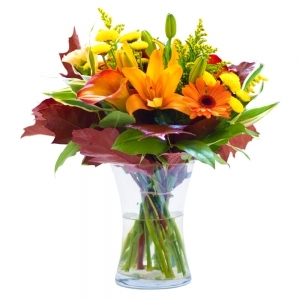 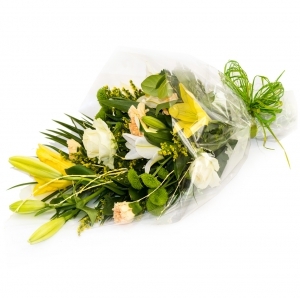 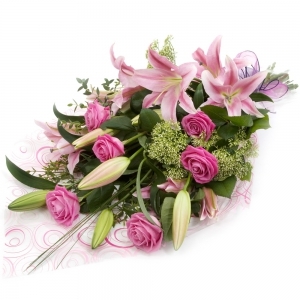 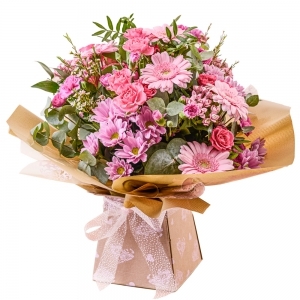 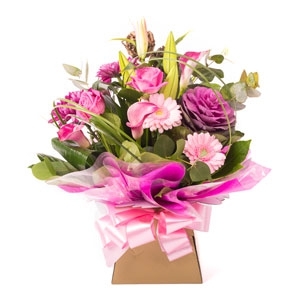 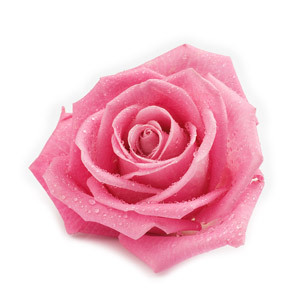 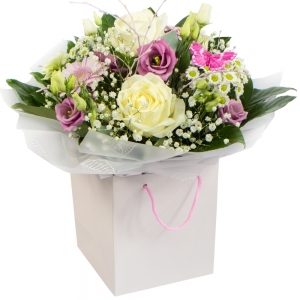 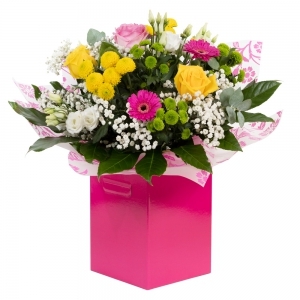 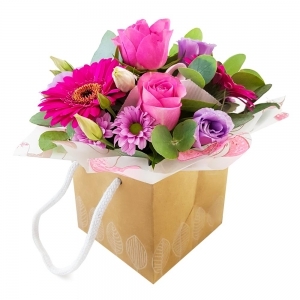 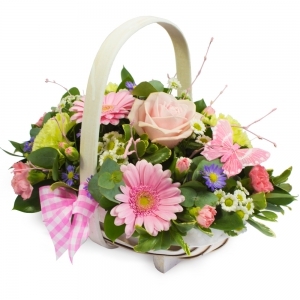 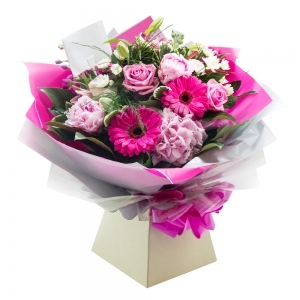 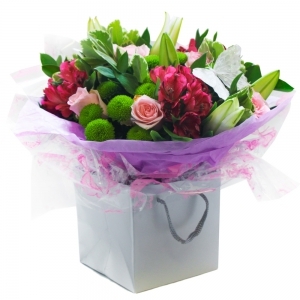 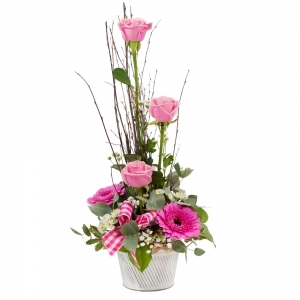 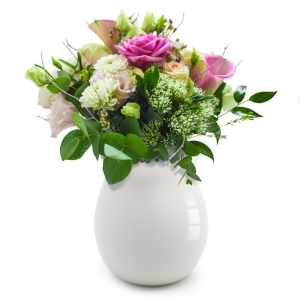 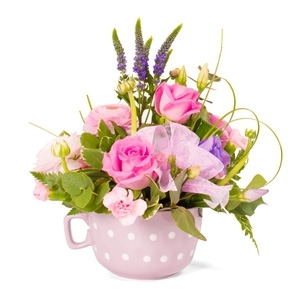 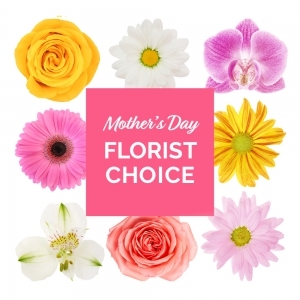 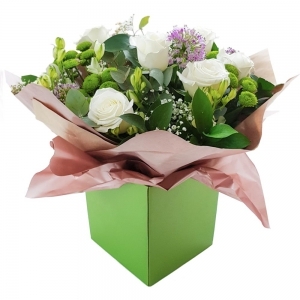 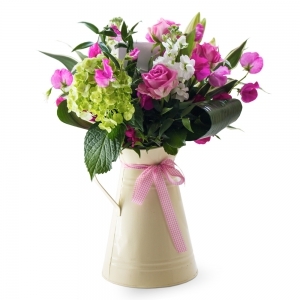 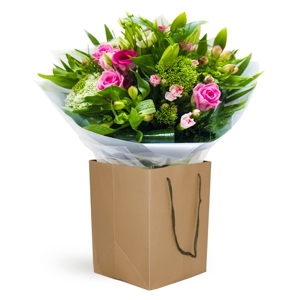 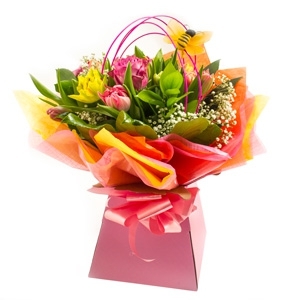 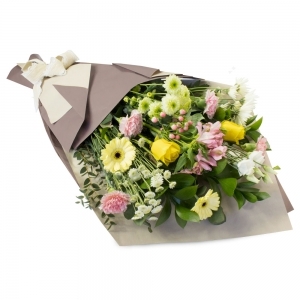 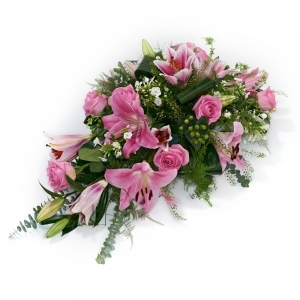 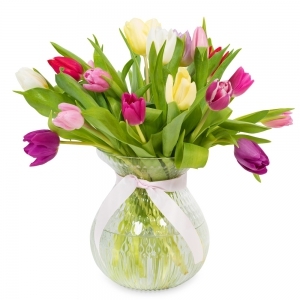 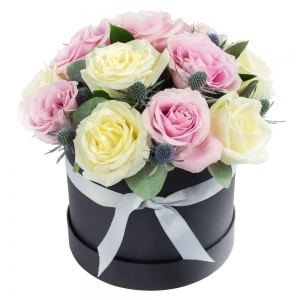 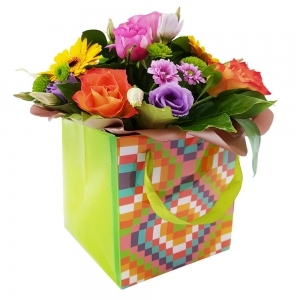 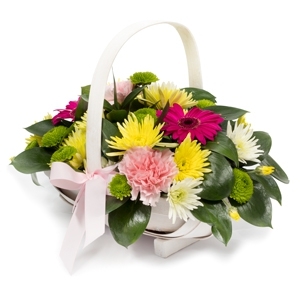 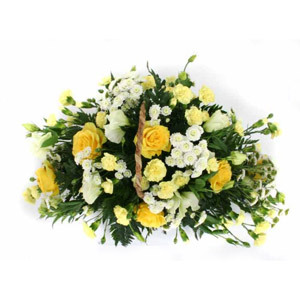 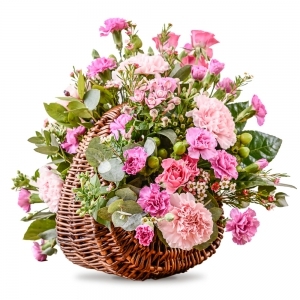 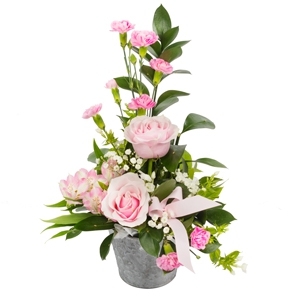 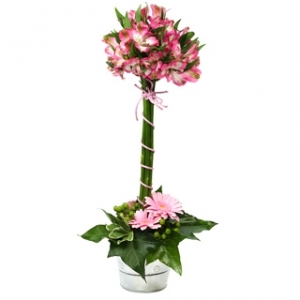 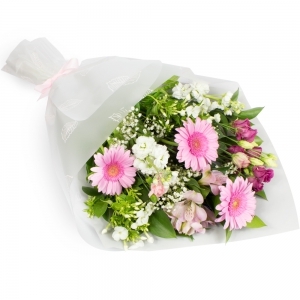 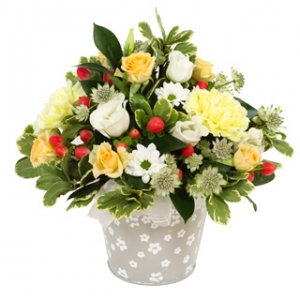 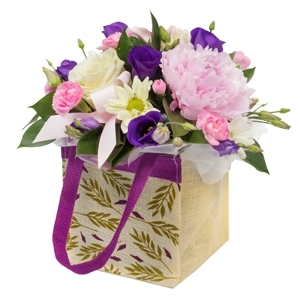 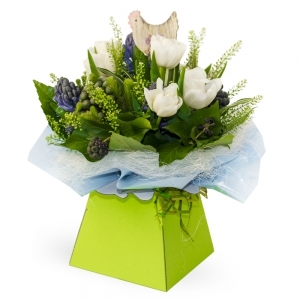 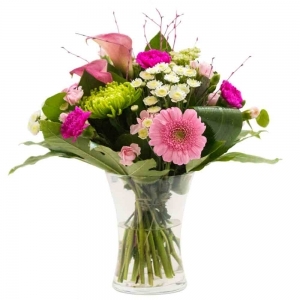 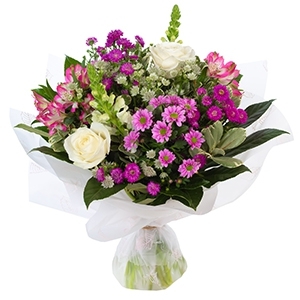 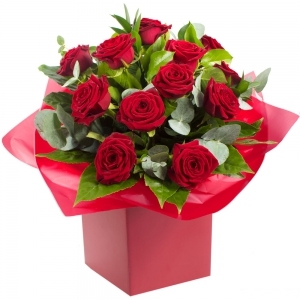 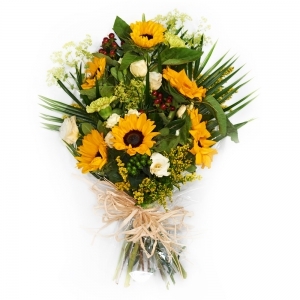 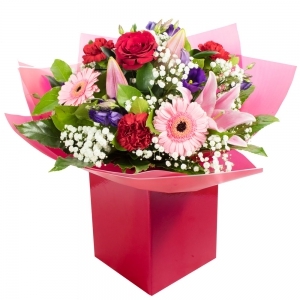 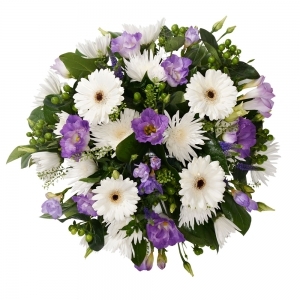 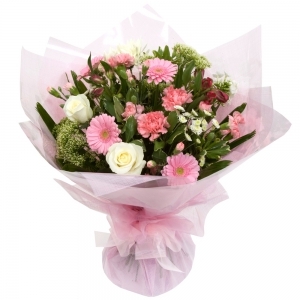 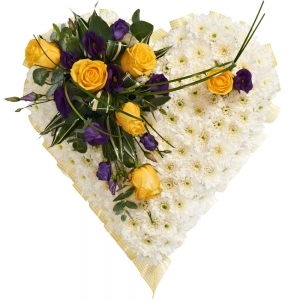 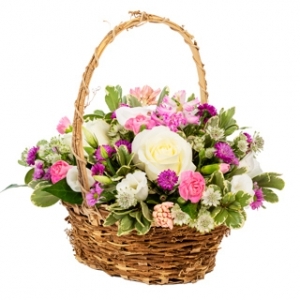 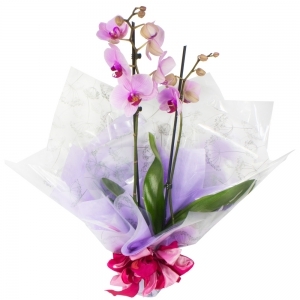 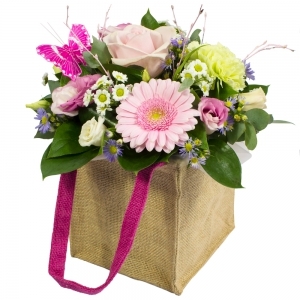 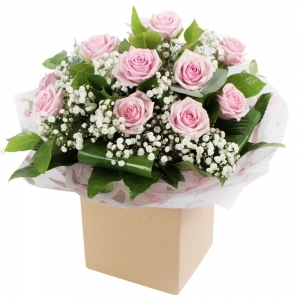 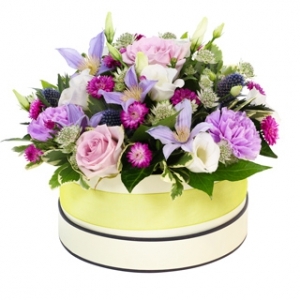 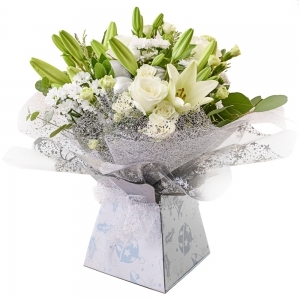 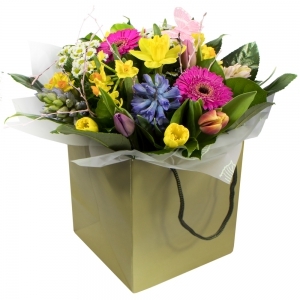 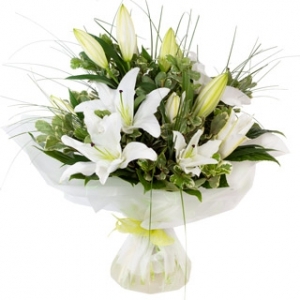 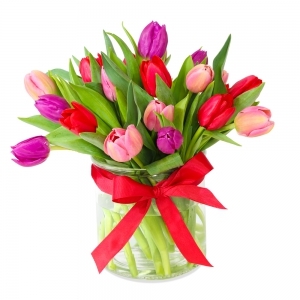 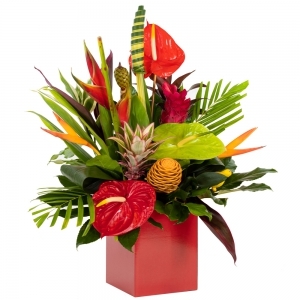 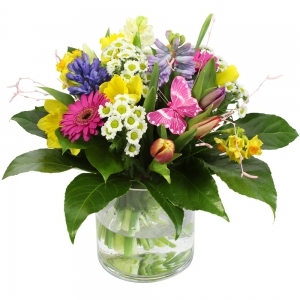 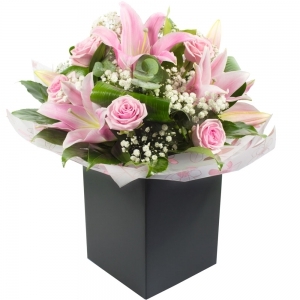 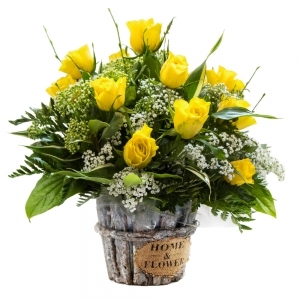 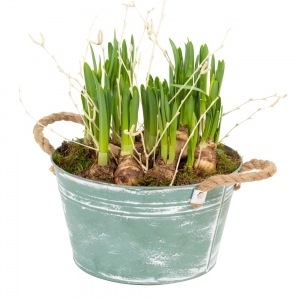 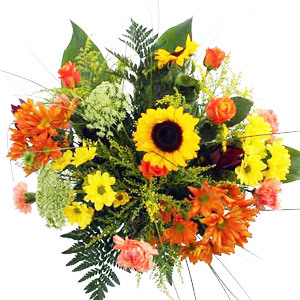 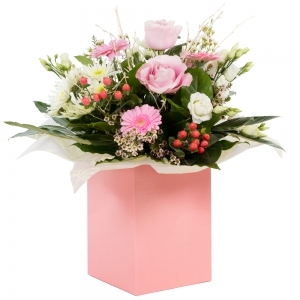 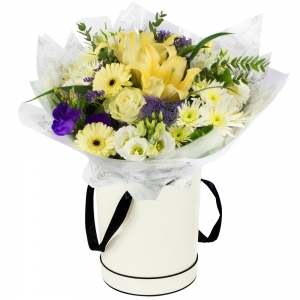 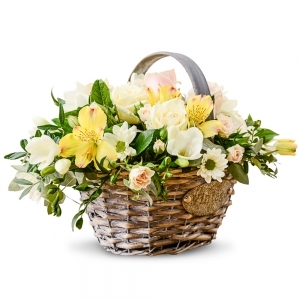 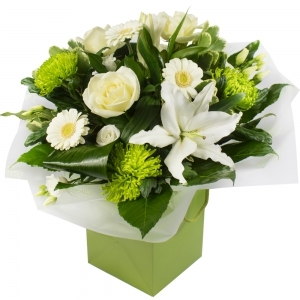 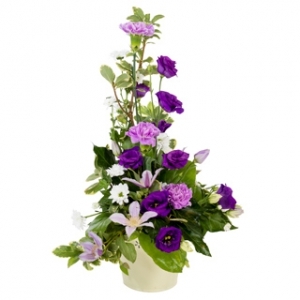 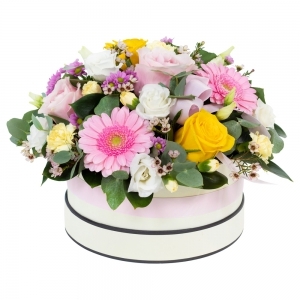 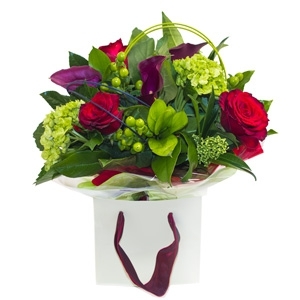 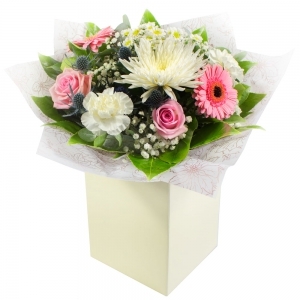 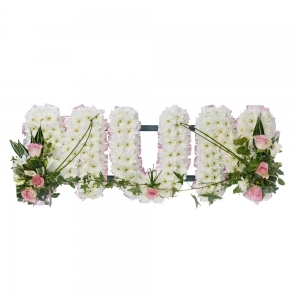 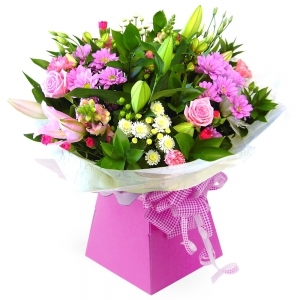 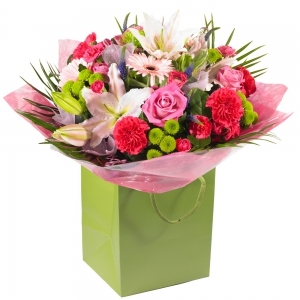 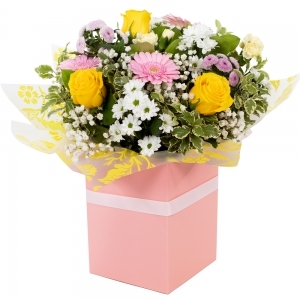 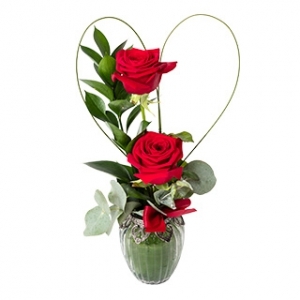 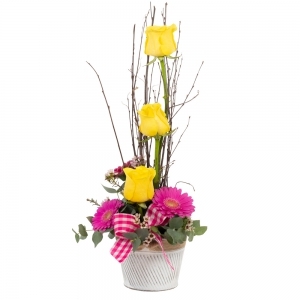 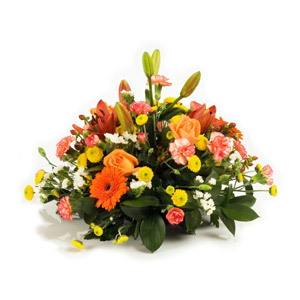 Specialists in Fresh and Silk Flowers, Gifts and Beautiful Gifts!! 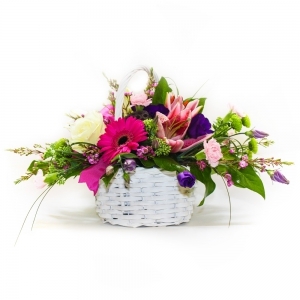 ince opening in 2012 Magic Moments Floral Boutique has established a reputation for excellence in design and service. 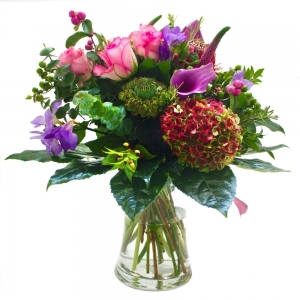 Combining over 40 years experience our team brings together influences from around the world. 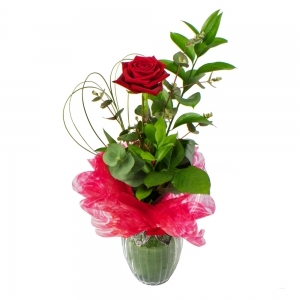 We have forged our very own unique identity and our work is very highly regarded amonst our existing clients. 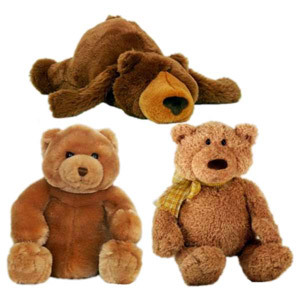 (See Testimonials). 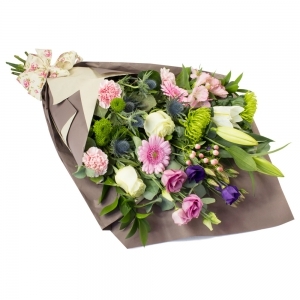 Our Ratoath boutique is a beautifully designed space that brings together arts and crafts, handmade gifts as well as a wide range of silk and fresh flowers. 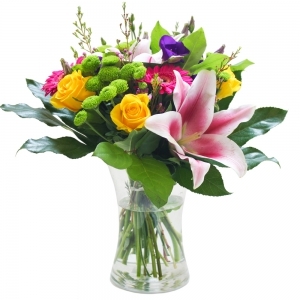 We are open 7 days a week and always welcome new customers. 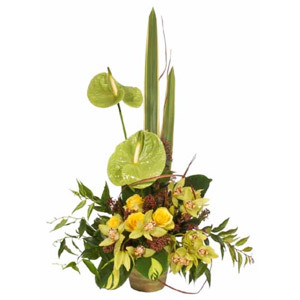 We specialize in everything floral and aim to make each piece unique and memorable by working very closely with our clients to bring their vision to life. 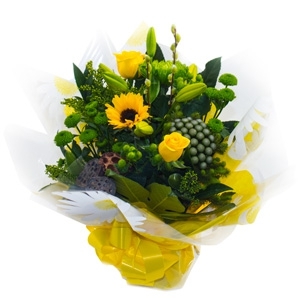 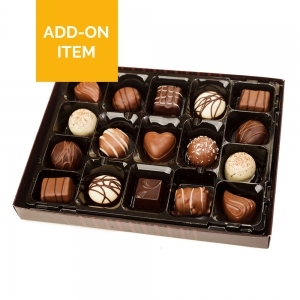 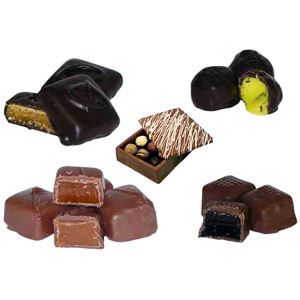 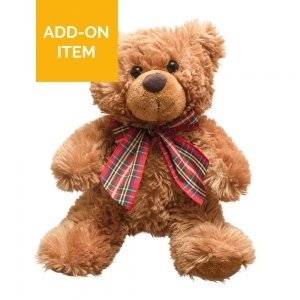 So, weather its a subtle â€˜I love youâ€™ or a â€˜thank youâ€™ to a friend why not let them know how much you care with a beautiful and unique gift from our select range. 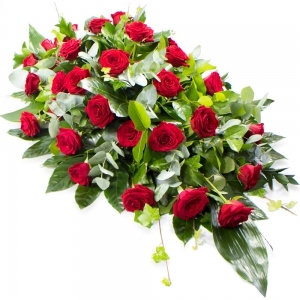 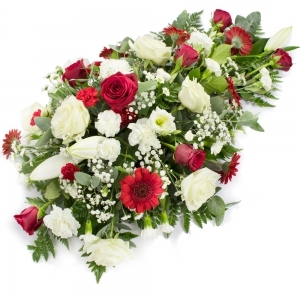 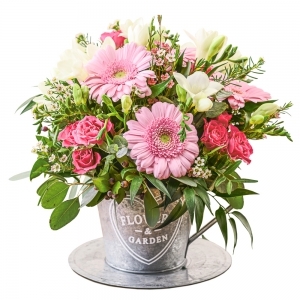 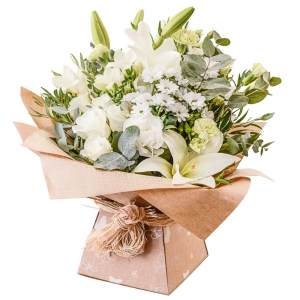 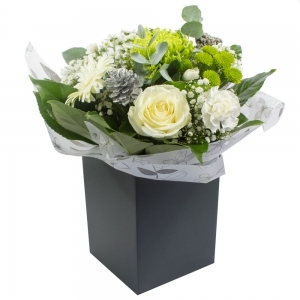 With our focus on design we pride ourselves on being a centre of excellence when it comes to anything floral, we cater for all occasions so if you donâ€™t see it inside please donâ€™t hesitate to call us and become part of the design team yourself. 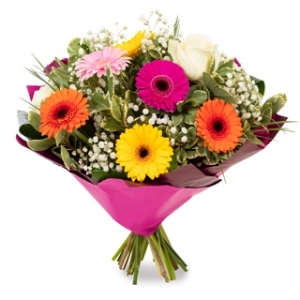 We are located in Glasnevin and we service the greater north Dublin area. 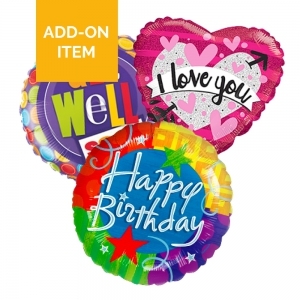 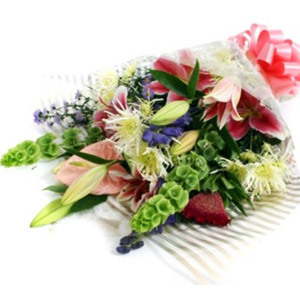 The recipient of the flowers and birthday balloon was impressed and sent photos of flowers and they did look very good. 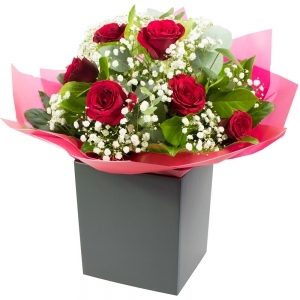 Magic Moments provided an excellent service, I would highly recommend them. 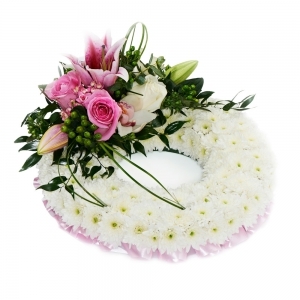 I even rang them after the order for a specific requirement and they met that with no questions asked and no issues. 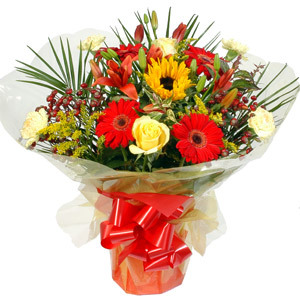 Previously ordered flowers in April they were divine. 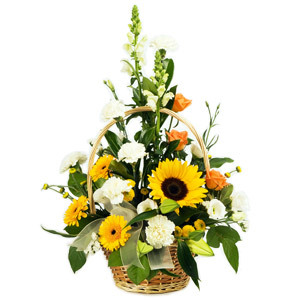 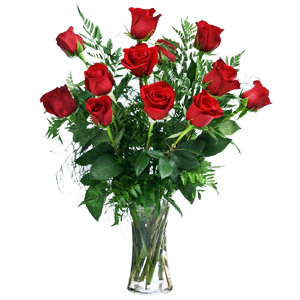 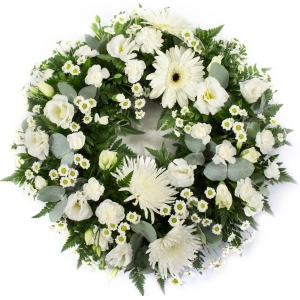 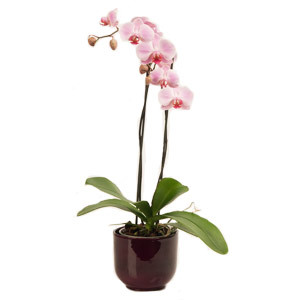 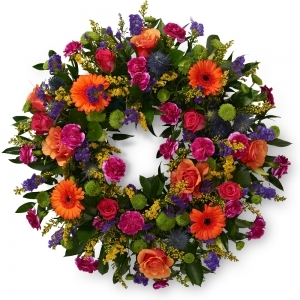 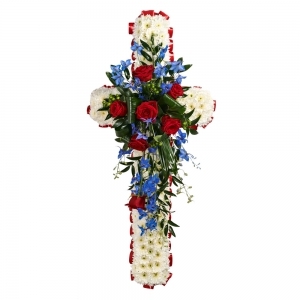 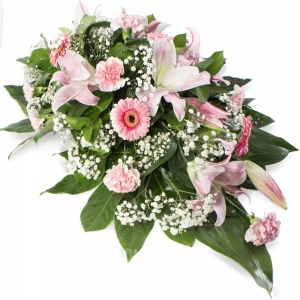 The flowers I ordered this week were very poor even though I selected a higher price version. 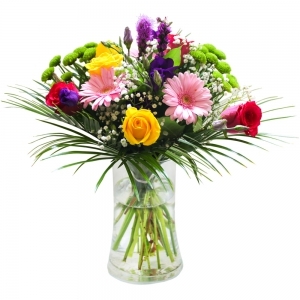 I sent them pictures and an email on Tuesday and a call on Wednesday. 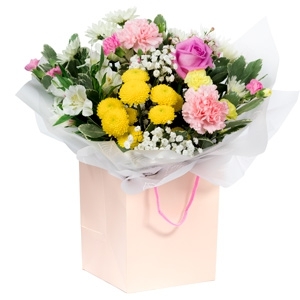 During the call I was told someone e would call me back and that perhaps the reason was they hadn't enough flowers on the day. 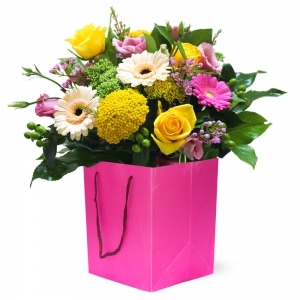 I thought it was a florist in ratoath, co Meath? 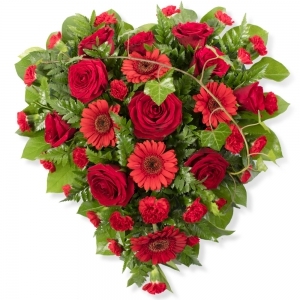 <br/>Also, flowers really weren't very alike the ones in the picture I don't think. 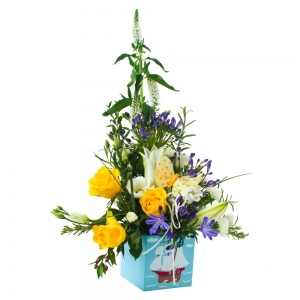 I would prefer if the flowers were more like the advertisement. 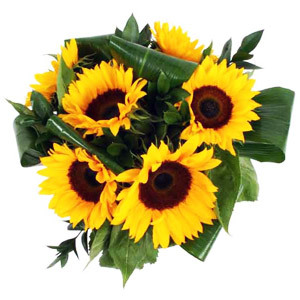 But they were in time. 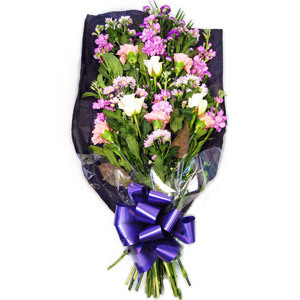 Flowers delivered to wrong address but eventually arrived later that day.